HCM City (VNA) – The 16th Vietnam International Hospital, Medical and Pharmaceutical Exhibition (Vietnam Medi-Pharm Expo 2016), which opened in Ho Chi Minh City on August 11, gives attention to the latest achievements in medicine and pharmaceutical sector in Vietnam and foreign nations. This year’s event has drawn the participation of 280 businesses from 25 countries and territories worldwide like France, India, Italy, Japan, the Republic of Korea (RoK) and the US. The highlight of the exhibition will be the display areas of Kazakhstan, Japan, the RoK, and Malaysia, in addition to Iran, China, Taiwan, India and Pakistan. Hosts Vietnam will also have a presence at the exhibition. Along with the exhibition, conferences, talks and dialogues on medical equipment development are also scheduled. The popular annual event takes place over two legs, in HCM City in August and Hanoi in December. 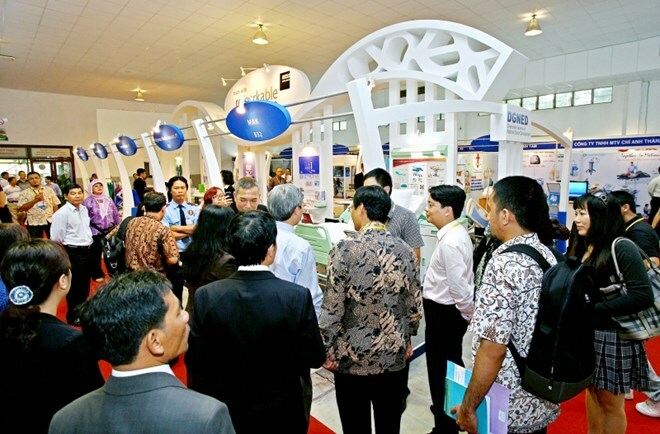 The expo has been organised for the past 15 years to promote trade activities in pharmaceutical and medical equipment, strengthening local and foreign business. The exhibition is a platform for globally advanced medical technology and equipment companies to access local private and public hospitals and local pharmacy companies. According to Nguyen Minh Tuan, Director of Medical Equipment and Construction under the Ministry of Health, the expo creates golden opportunities for experts and enterprises to share experiences, popularise products while enlarging their international relations and being updated on advanced technologies. Hua Phu Doan, vice president and general secretary of the HCM City Medical Equipment Association, noted that Vietnam has emerged as an attractive destination for foreign investors, particularly pharmacy and medical equipment companies.